Our members are vital to the future success of Leicester Tigers. 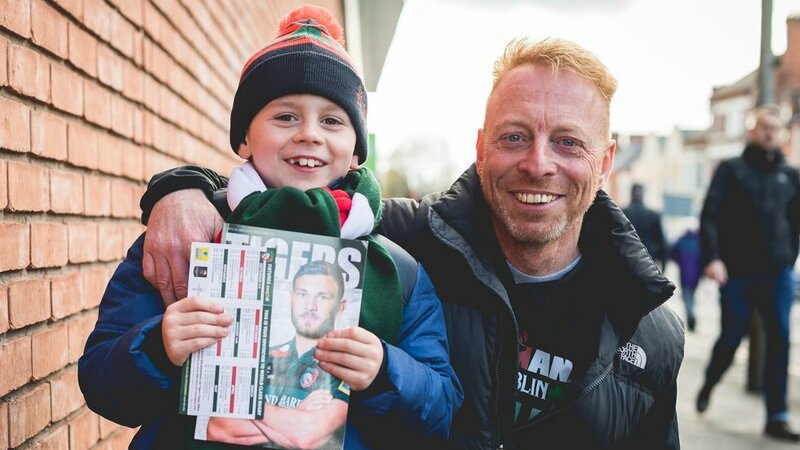 The club has been built on the outstanding support which has made Leicester Tigers the most successful rugby club of the professional era, both on and off the pitch. Welford Road is one of the country's most exciting sporting venues, offering you guaranteed passion, action and drama, week in, week out. If you are unable to attend every match or commit to a season ticket, joining the Members Club for only £35 is a great way to be part of the club and receive the exclusive benefits of membership. Guarantee your place at the heart of the action and be part of the Tigers family by joining our Members Club today and start enjoying the benefits of seasonal membership for only £35. So what are you waiting for? Join the Tigers Members Club for just £35 to ensure you're close to the action.